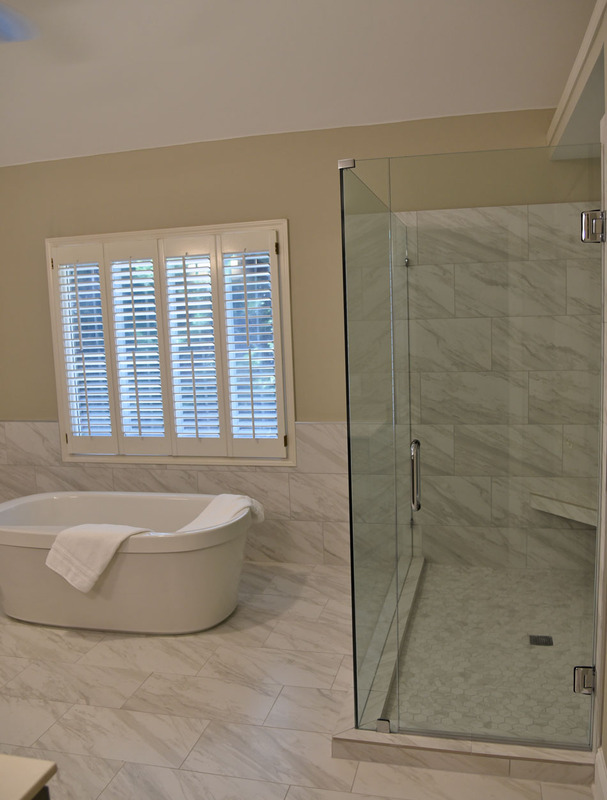 We are a locally owned professional tile installation and bathroom remodeling contractor. 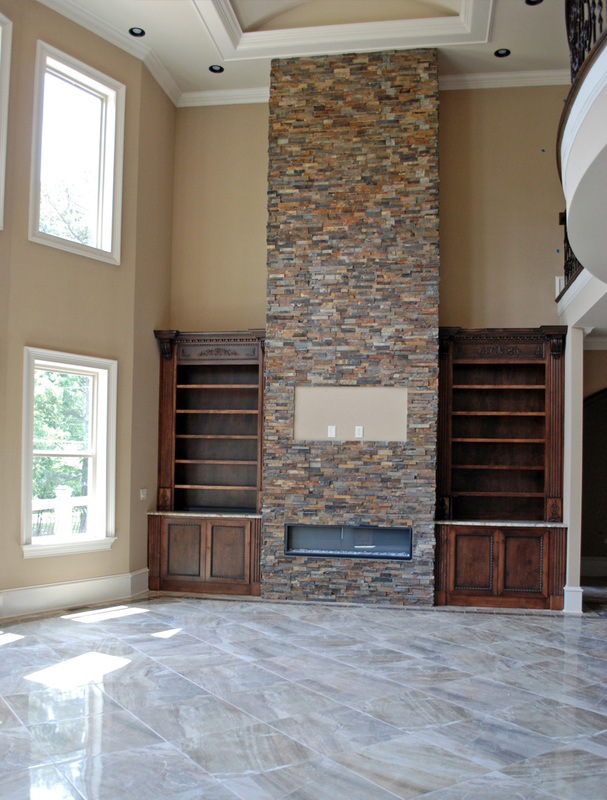 We have been serving both residential and commercial customers in metro Atlanta and points north since 1995. 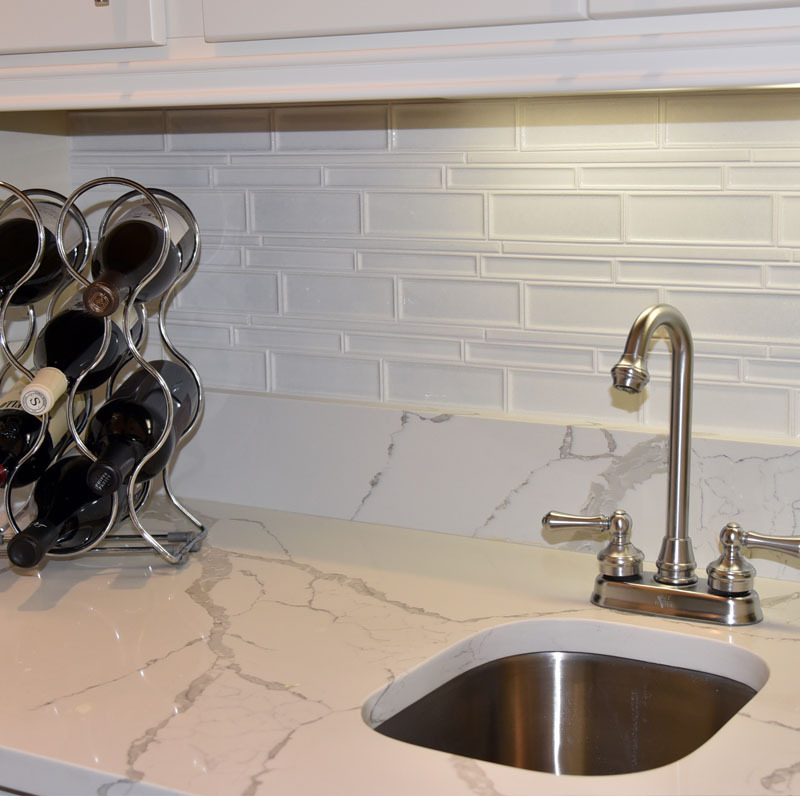 Focused on your individual needs and total satisfaction, you will not find a company that works harder to achieve your goals. 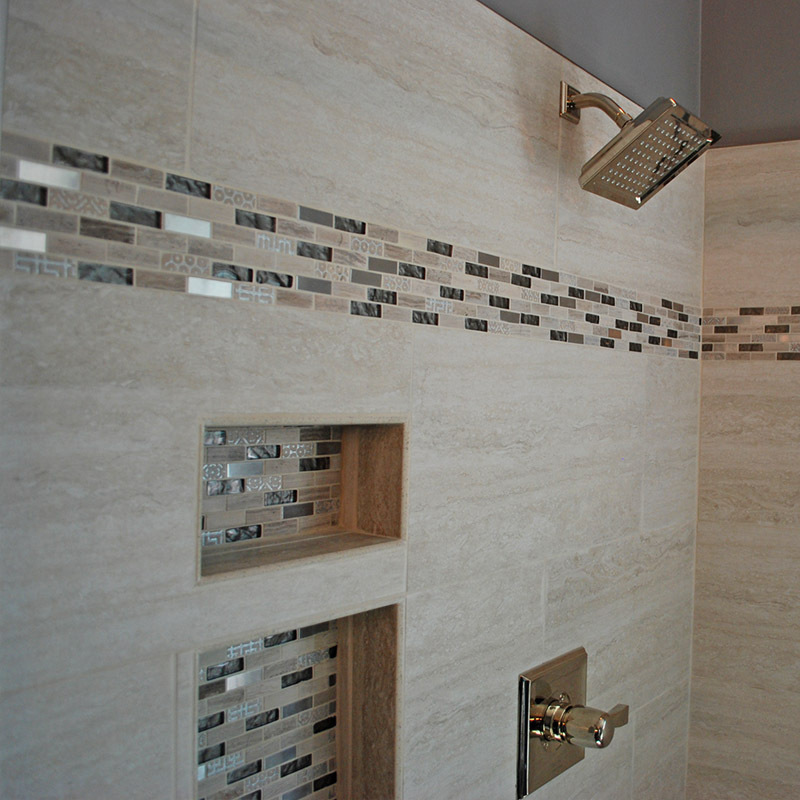 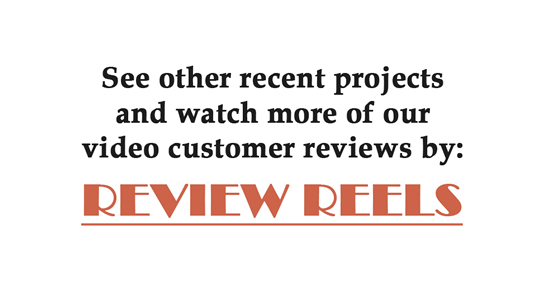 Please schedule your consultation and free estimate to discover what sets us apart from other tile installers. 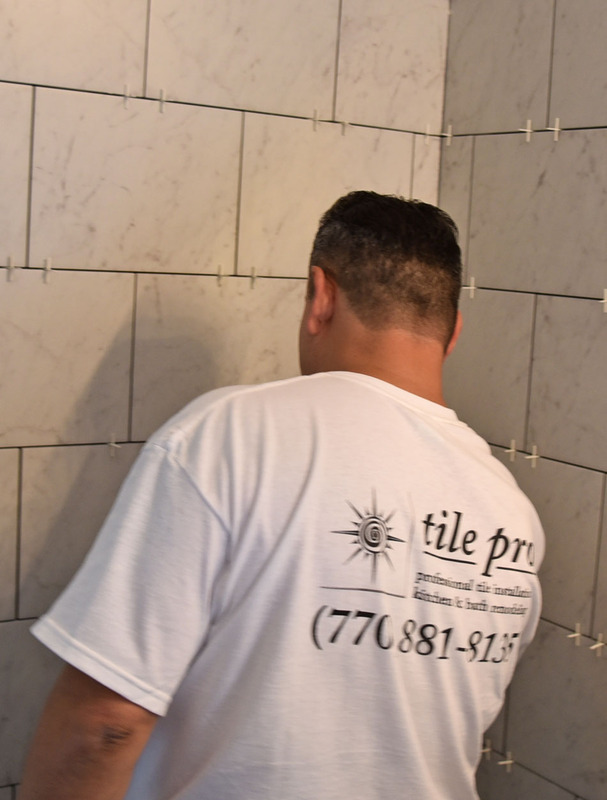 When selecting the best tile installer to fit your needs, choose one with both years of experience and the flair for helping you find the best tile material, style and color to compliment your existing décor within your budget. 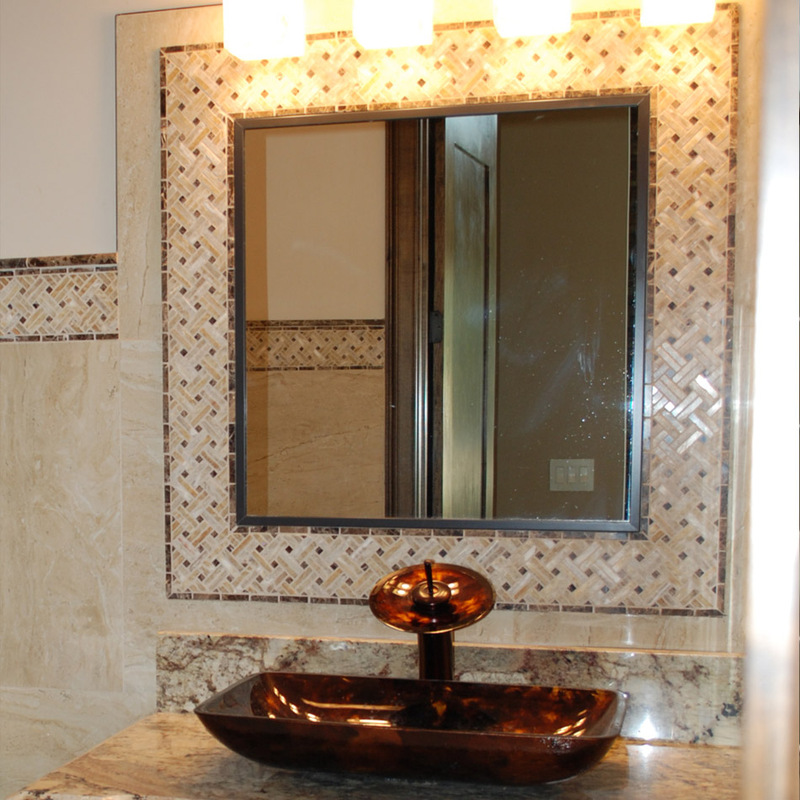 In addition to tile installation, we also provide complete bathroom and kitchen remodeling. 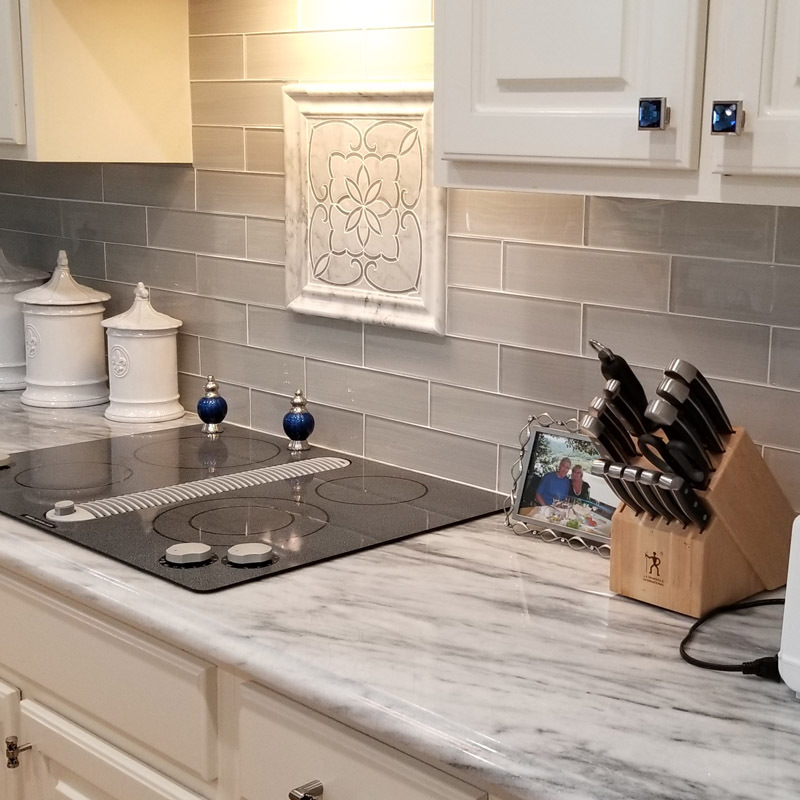 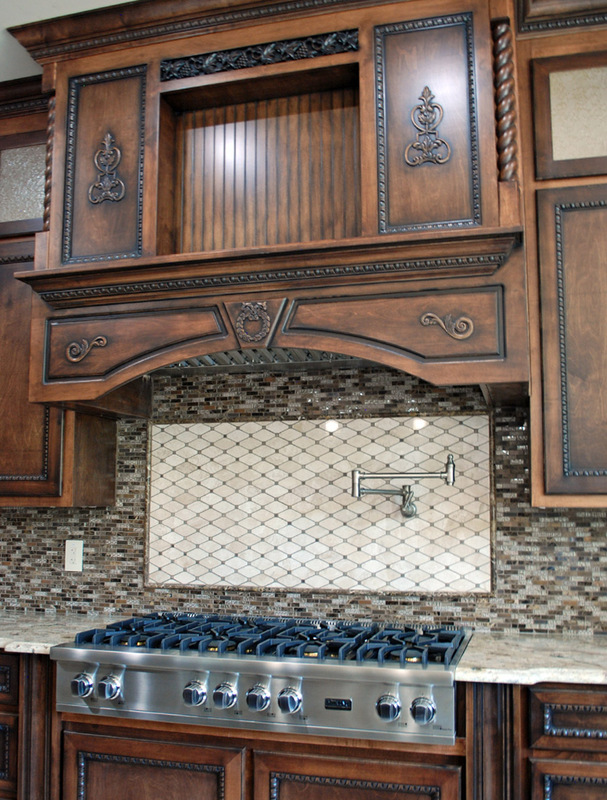 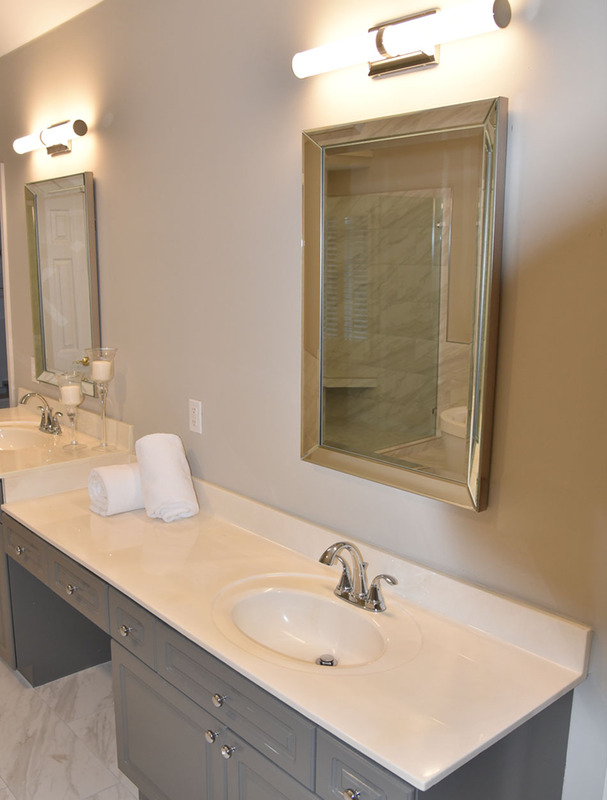 Whether you would like a simple tile update or a dramatic upgrade, we will integrate to your great ideas and with our years of remodeling experience to develop a plan that will enrich the look and value of your home. 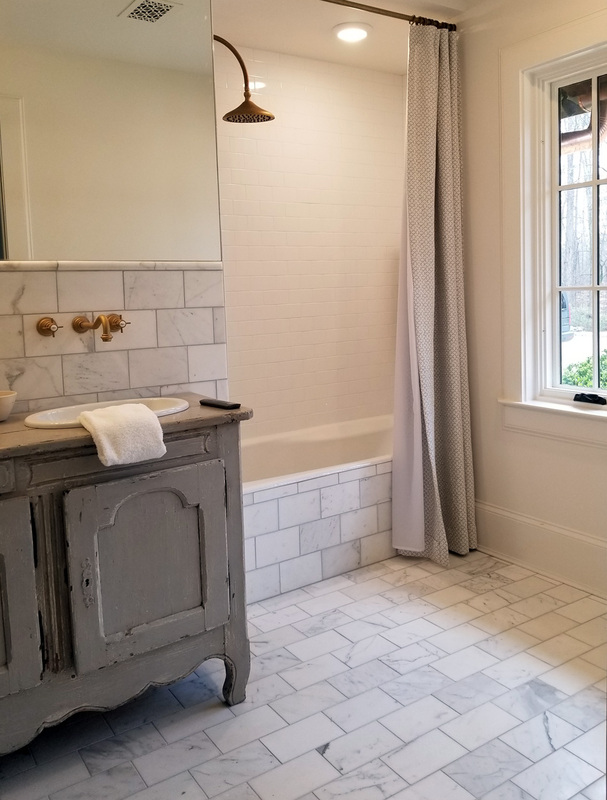 Aside from great looks, tile flooring also provides easy maintenance plus as an impervious surface, tile flooring is great for allergy sufferers as it will never trap pollen, dust or pet dander. 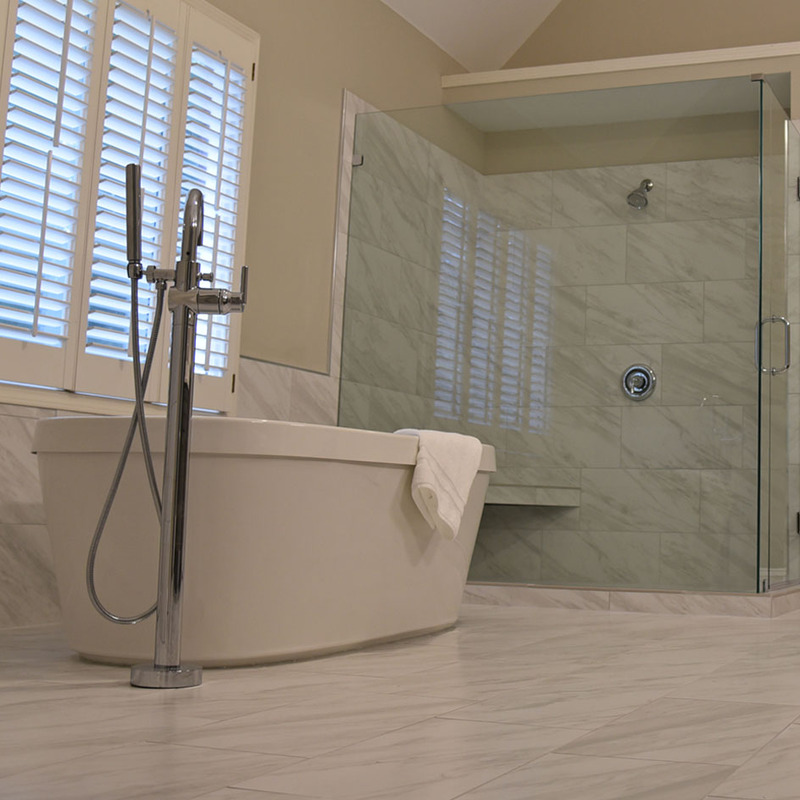 Among the many flooring options available are porcelain and ceramic tiles, stone, mosaics, slate, granite, travertine and marble. 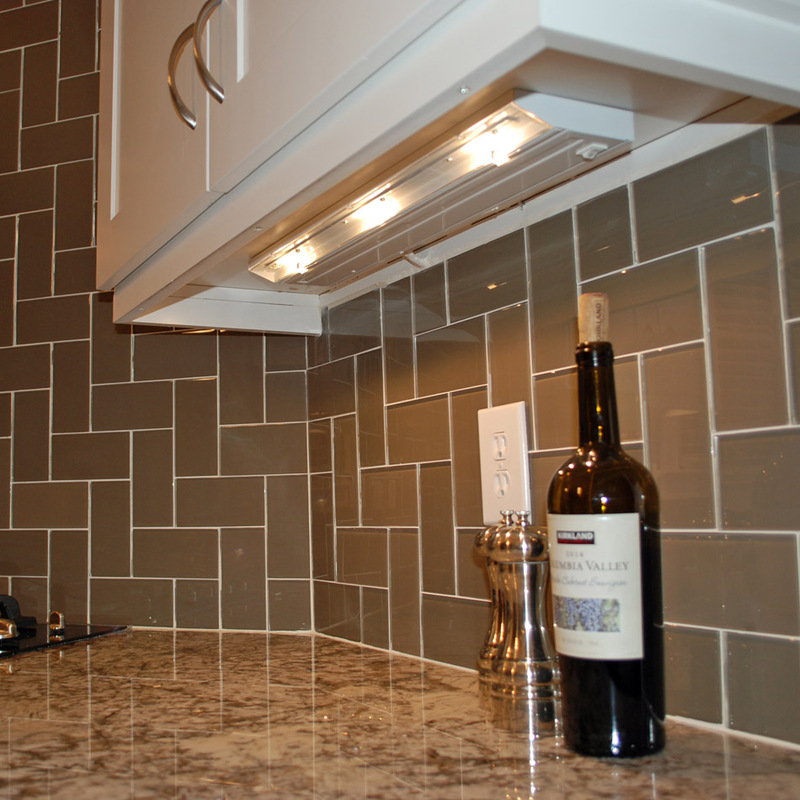 We also specialize in epoxy grouts and custom flooring solutions.